Visit the Chiba Prefectural Museum Boso-no-Mura and step back in time to historical Japan as it was 150 years ago. 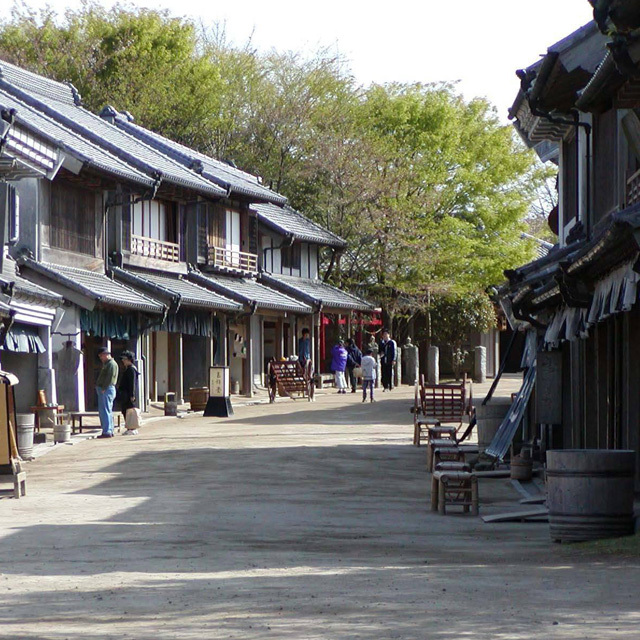 Experience making traditional Japanese crafts, eat a bowl of soba or udon noodles, or just enjoy a pleasant walk through the replicated Japanese town. Admission is 300 yen for adults, 150 yen for university or high school students, and entry is free for children of Junior high school age and seniors over 65. What exactly is Experience Museum, Boso-no-mura? Boso-no-mura is a facility that reproduces a Japanese scenery of 150 years ago at the Boso area (including the Narita Airport area) which were old samurai residences, and farmhouses, and other buildings. Here, you can experience first-hand various types of Japanese culture such as traditional crafts and events that have been passed down through the generations. Any bus with * can be stopped by Aeon Mall Narita as requested. Please use the free regular shuttle bus service from Aeon Mall Narita to Hotel Nikko Narita. Buses departing from Boso No Mura (12:40 and 15:30) will not run if there are no passengers on our buses departing from the hotel (9:30 and 12:00). We kindly ask for your understanding. The facility is closed on Monday (in the case of a holiday it is opened, closed on the following day) and year-end and New Year holidays (December 25 - January 1), and the extra temporary holiday (please confirm on the facility website), the bus is canceled. The time schedule of the shuttle between "HOTEL and NARITA CITY" has been changed on March 1st, 2019. The simultaneous adoption of Alipay (支付宝) and WeChat Pay (微信支付) From the 2nd February 2018, we will start accepting these forms of payment at reception and at our restaurant. Excellent location: 10 minutes by free bus to Narita Airport. 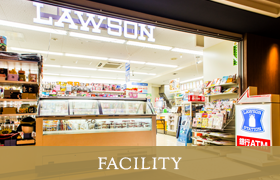 We have excellent access from Narita Airport, reachable by free bus in 10 minutes. Fully enjoy the comfortable hotel life.We offer a various types of rooms such as the airweave floor. 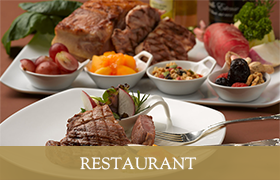 Dishes that feature the seasonal ingredients.We offer plans according to the occasion. 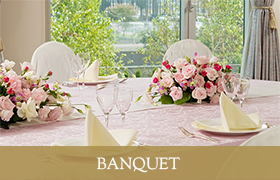 On your unforgettable special day.We ensure premium hospitality Let us help you With the wedding that fits you nicely. 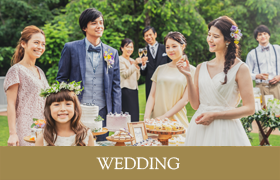 Venue decoration tailored for the occasion.Excellent access from locations throughout Japan by limousine buses and hotel buses operating to and from Tokyo and the airport. Comfortable facilities and services. We offer floors where guests can relax in a space full of greenery and light. We received the Certificate of Excellence Award from Trip Advisor 3 years in a row since 2011. 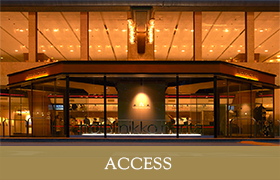 *Please click here and check the guests' comments of Hotel Nikko Narita provided by Trip Advisor. Copyrightc HOTEL NIKKO NARITA, All right reserved.